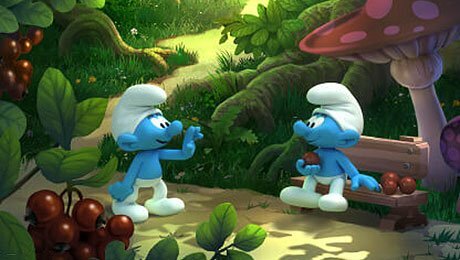 Brand owner IMPS has teamed up with French animation firm Dupuis Audiovisuel to bring back The Smurfs for a TV reboot. The Smurfs originated in Belgium but shot to fame as a TV series that aired on NBC in the US on Saturday mornings from 1981, produced by Hanna-Barbera. The show follows more than 100 iconic blue characters whose names are based on adjectives. The new series will consist of 13-minute episodes and is currently in the pre-development stage. IMPS is the official licensor of The Smurfs and since 1984 has worked with collaborators to ensure its continued success in anything from merchandising to Hollywood productions.